How to Clear Safari History on Mac – iMobie Inc.
How to clear Safari & Firefox history on Mac? Are you bothered by this problem? This iMobie guide offers you a solution to solve the problem. 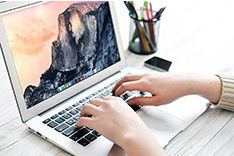 Free download and install this award-winning software to clear Safari history on Mac. Know the detailed steps after reading this tutorial. The browser like Safari, Firefox on Mac could keep track of what we have searched. It is very convenient to make user clear the websites they have visited, however, others will have access to take a glimpse of our private via Safari history & Firefox history. So how to clear Safari history & Firefox history on Mac? When it comes to deleting the history list, people will think about deleting the history one by one. But that way will take more energy and time to accomplish when you have many other tasks to be done. 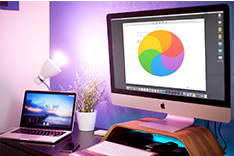 Thus this iMobie guide will introduce you an easy and professional tool named MacClean to delete web history on your Mac quickly. 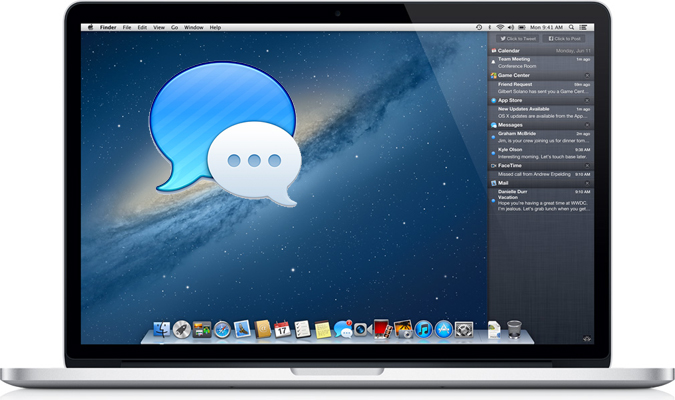 MacClean is a profession tool to clean all Mac laptop or desktop, such as, MacBook Pro, MacBook Air, iMac, etc. 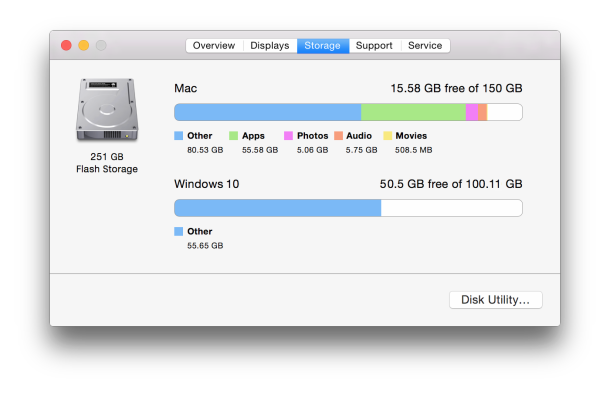 It allows you to clean out four kinds of junk files, like, Internet junk, user junk, system junk, and application junk to clear out free space and make mac run faster. 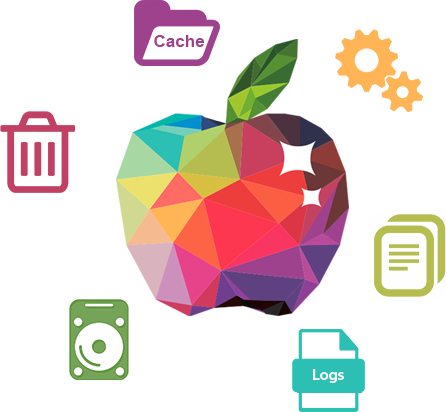 It will dig around every corner of your Mac to clear caches, cookies, download history, browsing sessions. 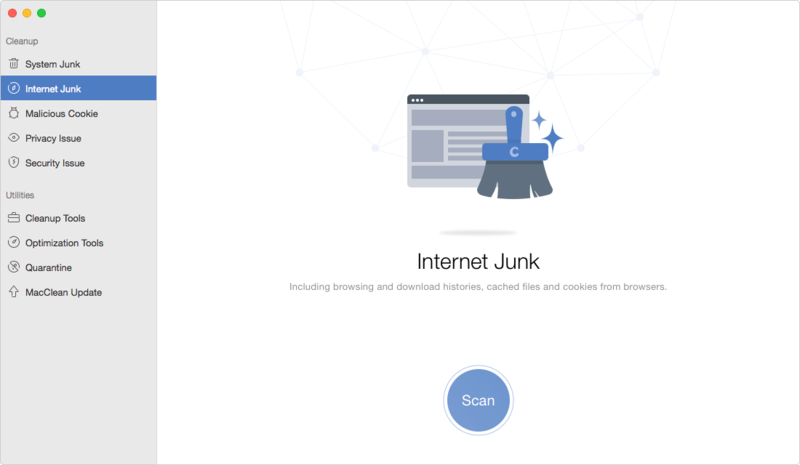 For Internet junks, it will clean out it for multiple Web browsers like Safari, Firefox, and Chrome. It let you to move the junk files to trash or completely deleted. Step 1. 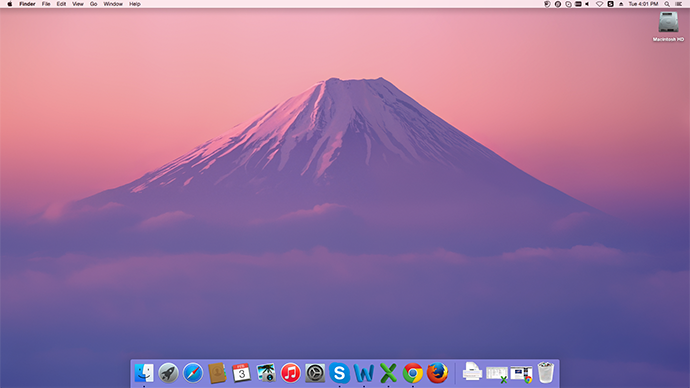 Free download and install MacClean on your Mac. Step 2. Open MacClean > Click on Internet Junk under Cleanup > Click on Scan button. Step 3. Preview and choose the junk files you want to delete > Click on Clean button. As you can see, MacClean could clean out you browsing history to protect you private information from peeking by other people. 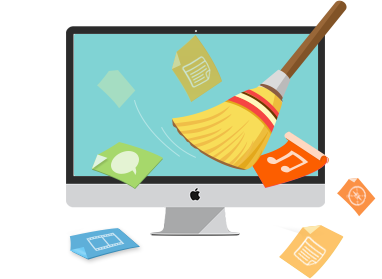 Of course, MacClean is good at clearing the remaining data of uninstalled apps, caches and other junk files. If you still have any question about MacClean or meet any problem when using MacClean, be free to contact our Support Team via Email, and they will reply to you within 24 hours. If you like this tutorial, don't forget to share it with your friends. Why not download and install it now?